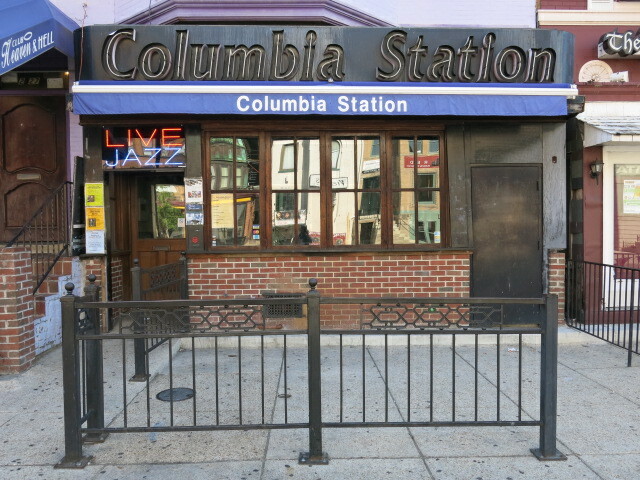 PoPville » Friday Question of the Day – Where’s Your Favorite Place for Live Music in a Small Venue? Friday Question of the Day – Where’s Your Favorite Place for Live Music in a Small Venue? Besides the usual suspects (9:30 Club, Black Cat etc.) where’s your favorite place to hear live music? Ed. Note: Random fact – this is my 40,000th post on PoPville. I remember people telling me we’d run out of things to talk about.